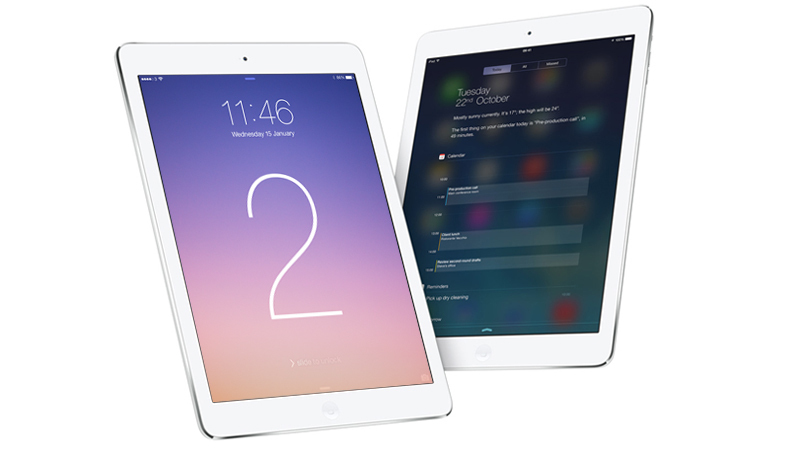 Have you been thinking about getting a new iPad Air 2? Now is a good a time as any! Altatac a Powerseller on eBay has brand new iPad Air 2 for sale for $399.99, with free shipping. Currently, only gold and silver are available. The normal price for this gadget is $499 from the Apple Store. This eBay powerseller has over 540,000 feedback – so you’ll be safe buying from this seller! The iPad comes with a 1 year warranty from Apple.com. Don’t forget to enter our giveaway: Beeboard keyboard – perfect for your new iPad!